There are so many reasons to visit Bordeaux for a wonderful golf and gastronomy holiday.We’ve put some of the best bits of Bordeaux into this little video. We hope it will help inspire you to come and discover this very special corner of France. Come and discover all this and more on a Bordeaux golf holiday. See our packages or ask us to tailor a French golf escape just for you. 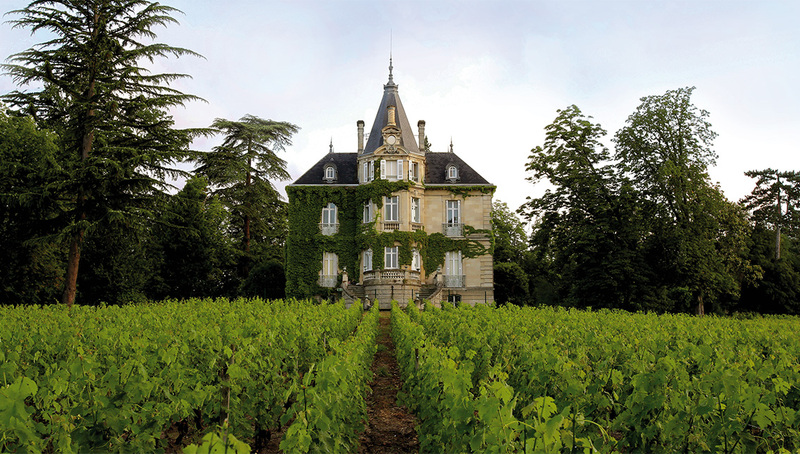 Chateau Les Carmes Haut-Brion in Bordeaux. Playing the 2018 Ryder Cup course. Europe’s premier teams trophy comes to France in 2018. We have a special package that gives you the chance to play Le Golf National before the pros. Why not contact us today so we can help you plan the your perfect French golf holiday?